You are at:Home»Category: "Asian Dating"
This Asian Dating category is for sites listed on this website that are not single country specific. In other words they cover all of Asia. 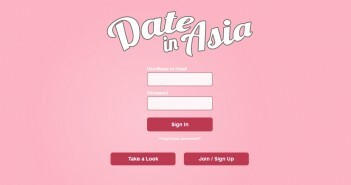 If you are the webmaster of an Asian dating site, and would like a listing here please our Add a Site page.